NEW BEGINNING: Woppaburra meet with the likely new owners of the Great Keppel Island resort. GREAT Keppel Island's traditional owners have long fought for a voice as developers seek to turn their homeland into a five-star, billion dollar resort. Never had they walked country together or had the opportunity to sit at the table and share ideas. One simple word, Gudamulli, has changed all that. Gudamulli means welcome in their language and it was a warm welcome given to the likely new owners as they met on the island for the first time on Sunday. Contracts were signed and due diligence is expected to be complete by February next year, making Wei Chau Pty Ltd the new lessees and developers of the island's resort. Isabella and CK Wei flew into Brisbane from Singapore on Sunday and boarded a flight for Rockhampton. They were joined by two of their children, Isabella's sister Phileen and her Canadian fiance Andy Tsang, business partner Candy Yuan and a Taiwanese journalist. As they stepped onto Fisherman's Beach they received a traditional Welcome to Country complete with clapping sticks and didgeridoo. 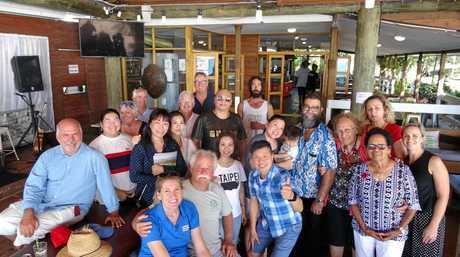 Woppburra welcome Wei's to GKI	: The likely new owners of the leases on GKI have been welcomed by the island's traditional owners. Warinkil Auntie Glenice Croft said she was able to talk about the island's future from the elders' perspective. "They were lovely people, beautiful people. I think the ancestors understood the respect they showed our culture," Auntie Glenice said. "Tower Holdings didn't really care about the elders, just money, but it's not just about money, it's about looking after the island for generations to come. "CK and Isabella are willing to talk to us and interact in the proper way." Woppaburra elder Bob Muir said the meeting was the start of a "robust relationship where everyone stood to gain. 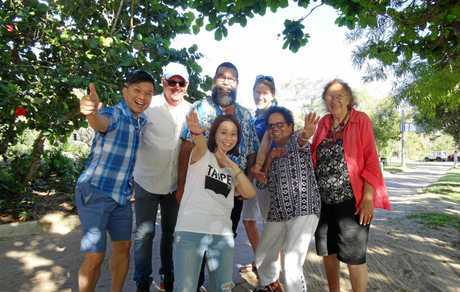 "It was really good to have that informal get together and also hear and understand from the possible new owners how they have that deep understanding of culture and respect for culture," he said. "It's still early days but it was positive." Sunday's meeting was a positive move towards the island's future and a new beginning for relationships. Plans are now for a more formal get together once the sale of the leases is formalised, but Mr Muir said the seeds had been planted. "We do have objections to the marina going in that location, but I'm not going to say anything until I see the detail. I don't want to react to ifs and maybes," he said. "You need to have a good relationship with your neighbour. It doesn't matter what Native Title or the law says." Capricorn Enterprise CEO Mary Carroll also said Sunday's experience had been very positive as the sale process unfolded. "This visit was extremely important for Isabella and CK to meet with the Woppaburra people," she said. "This sale is very complex, but it was important to them to meet with everyone on the island before a week of meetings in Brisbane. 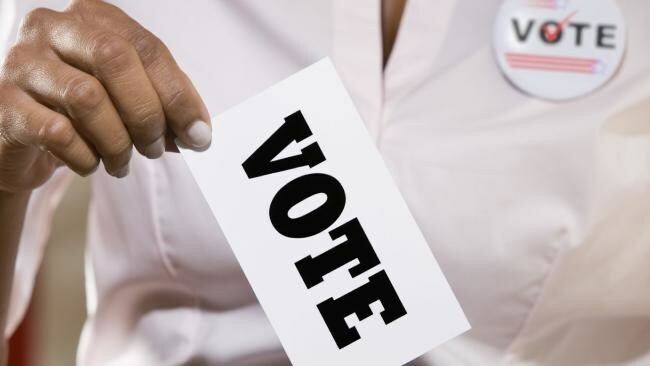 "This is not a simple process. The planning is happening concurrently and there's a lot of moving pieces at the moment. "All the residents and businesses were keen to meet with the Weis. There was no one who didn't come. "Isabella spoke from the heart about how she wants to work with everyone and how important it is for them to work with Woppaburra. Opportunities ahead for the island's traditional owners, businesses, residents and new owners. GKI Holiday Village owner Geoff Mercer has lived on the island for more than 30 years. "It feels good to me," he said. "They are using the right language, seeing the island as something that needs to be cared for. "Obviously, the island is going to change quite dramatically, but the beaches won't. "I just look forward to the island having something new and it being done well. I know just the place- GKI promo video: Geoff Mercer is the face of a new promotion for GKI. "It's been a long haul. Sunday was just to say hello, but that's where it has to start. "I was hoping for some time lines, but I guess they have to wait until they own it. I think we all await with some eagerness." 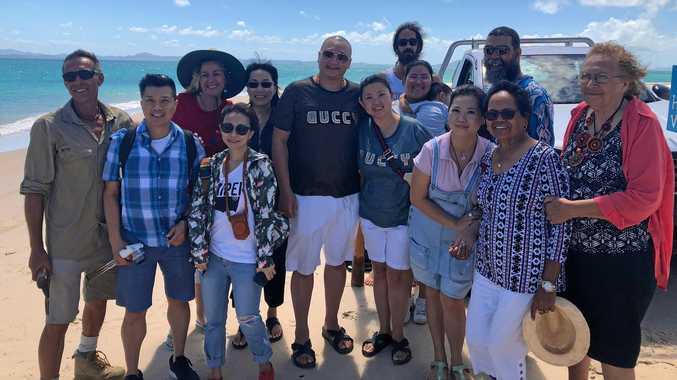 Auntie Glenice's nephew, Nerak recently introduced indigenous tours to the island in conjunction with Great Keppel Island Hideaway and Keppel Connections. "There are good opportunities, not just for Woppaburra, but for the whole island," Mr Muir said. "If things work out it might just bring us all together, but that's up to all of us."